This week's freebie is a continuation of last weeks. I just thought these colors were to pretty to stop working with them. sorry folks, this one is expired, but please check out the newest Saturday Freebie! Thank you so much for this Freebie. 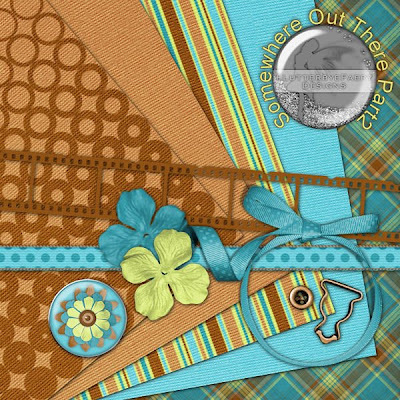 I want to let you know that I posted a link to your blog in Creative Busy Hands Scrapbook Freebies Search List, under the Kit(s) post on Jun. 06, 2009. Thanks again. Thank you! Your blog post will be advertised on the DigiFree Digital Scrapbooking Freebie search engine today (look for timestamp: 07 Jun [LA 02:34am, NY 04:34am, UK 09:34am, OZ 07:34pm] ).